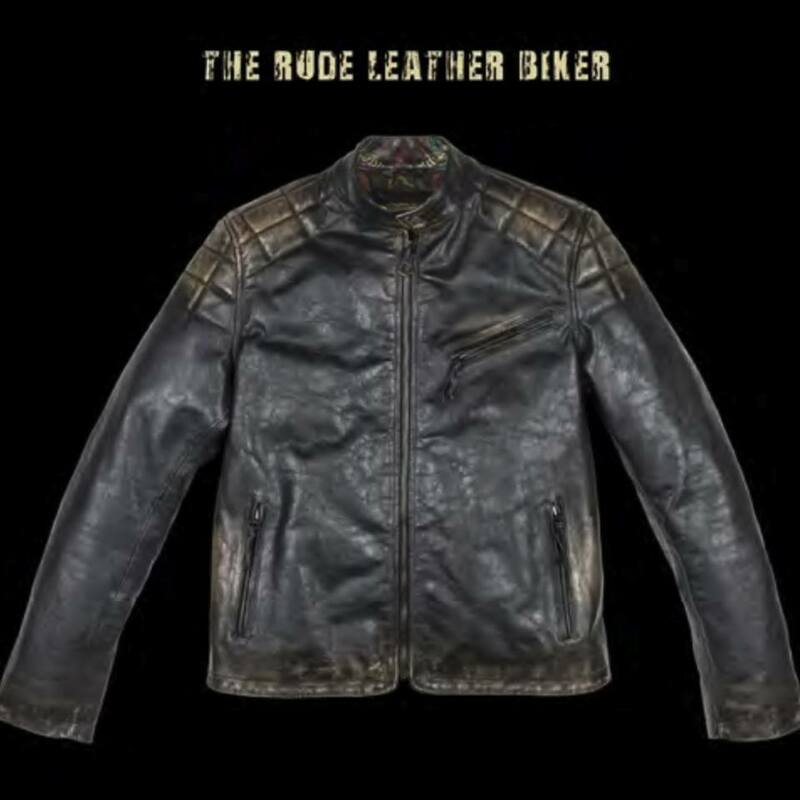 RudeRiders is a adventure travel that start following the ride of an old Harley in a dusty American road and finished in a tortuous road of tha Alps, matching the American biker style with the European fashion taste, so to arrive to a particular biker appareal collection. No comprimises, man! Only real passion! 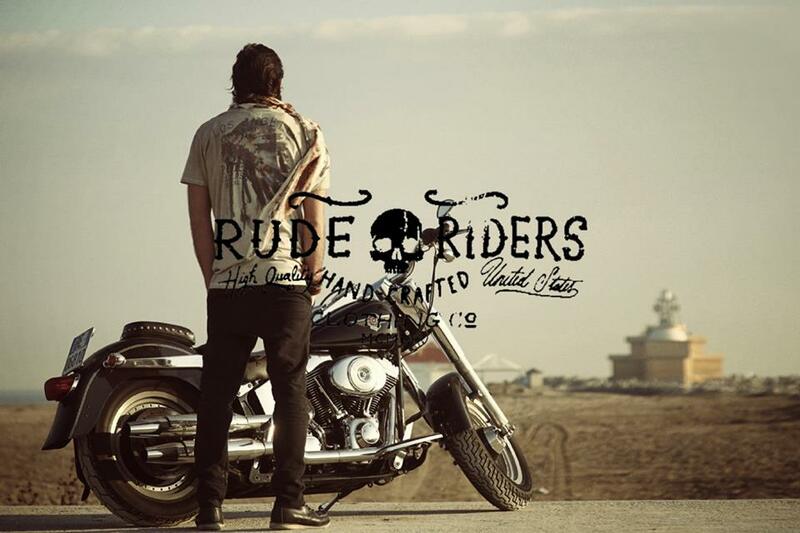 RudeRiders is style, is emotion, not just something to put on, but appareal to live! 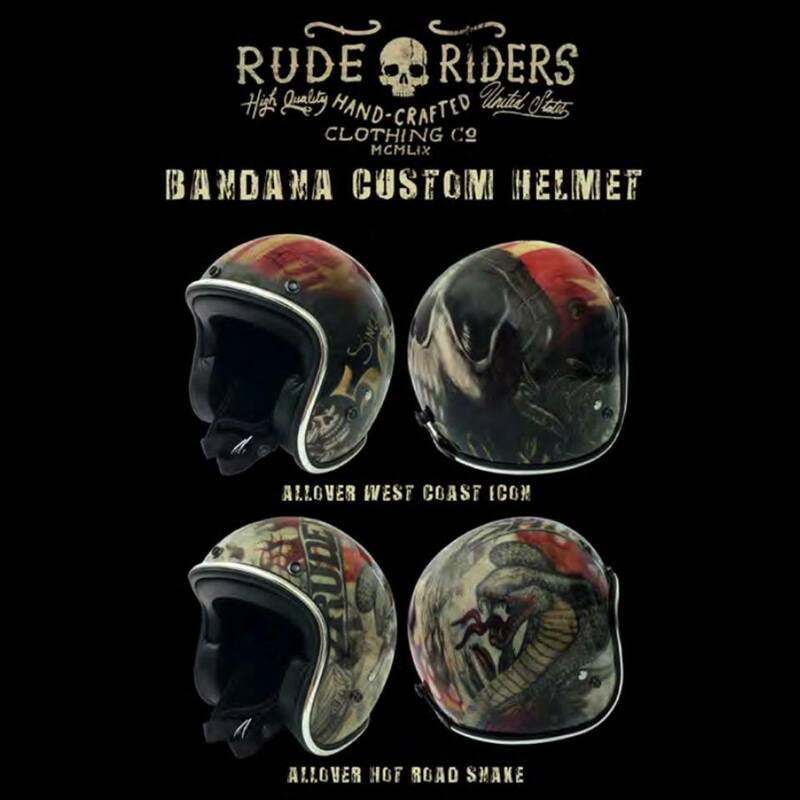 Thought and created from people that love bikes and live that world with heart and passion, RudeRiders helps you to be unique by offering very stylish biker's products. RudeRiders range of products includes T-shirts, shirts, jumpers, jackets and accesories of unique style and quality without equals since, as all dreams, also RudeRiders is without compromises.